Hey everybody! 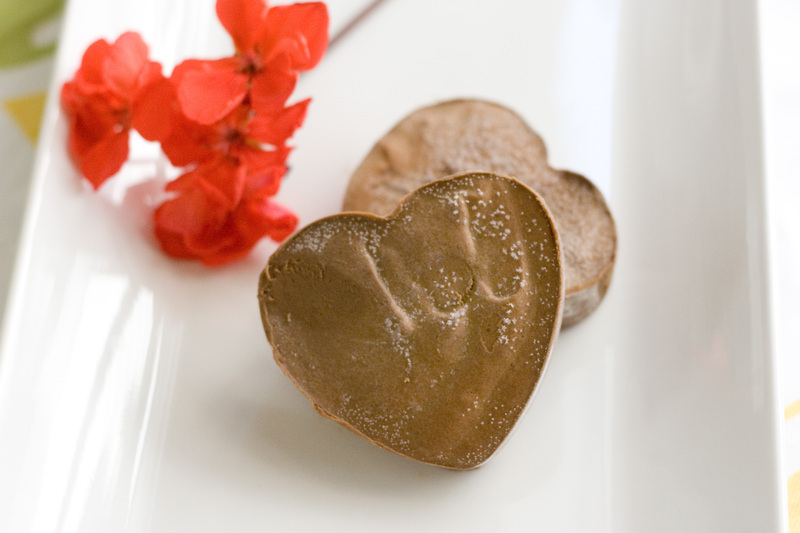 I have moved over to wordpress.org, and I am officially at www.coconutmama.com! Be sure to update your subscriptions, feeds, and readers! And you can like me on my facebook page to ensure you don’t miss a thing. A big thanks to my Pops who did it all for me! This techy stuff is hard work when it is all over your head so I am so very thankful he was so willing to learn the ropes and help me. If you like motorcycles and travel, be sure to hop on over to his blog. Thank you to all of you who follow me! I appreciate each and every one of you and hope to keep you around! 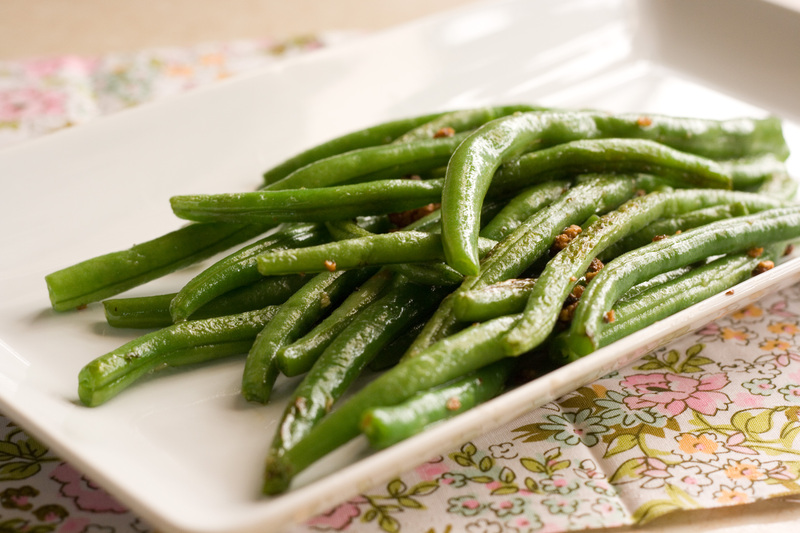 This is just a simple way to cook up your green beans. I am sure this is a pretty standard recipe, but it’s a favorite veggie dish in our home. Tabitha really likes her green beans! My mom showed me how to make these a couple of years ago. She uses french green beans which I love but they are more expensive. She also dices up some onion to saute with the garlic…also very yummy but I tend to skip that step for time’s sake. 1. Steam green beans until bright green and tender-crisp, about 8 or so minutes. 2. Over medium high heat, saute garlic in olive oil for about one minute. If adding onion, saute the onion in olive oil until transparent and then add garlic and saute until fragrant. 3. Toss in green beans and saute for a couple of minutes. Add salt to taste. And if you are looking for another yummy and easy green bean recipe, try these Tender Green Beans with Tomato and Basil from Tessa The Domestic Diva. I love the flavor combo! Especially the basil. I really really really love avocados. There is just nothing like them. They are creamy. They smell delicious. And of course, they are yummy. Good for you too! Really good for you. My girls are not huge fans of avocado, but they are huge fans of this pudding. 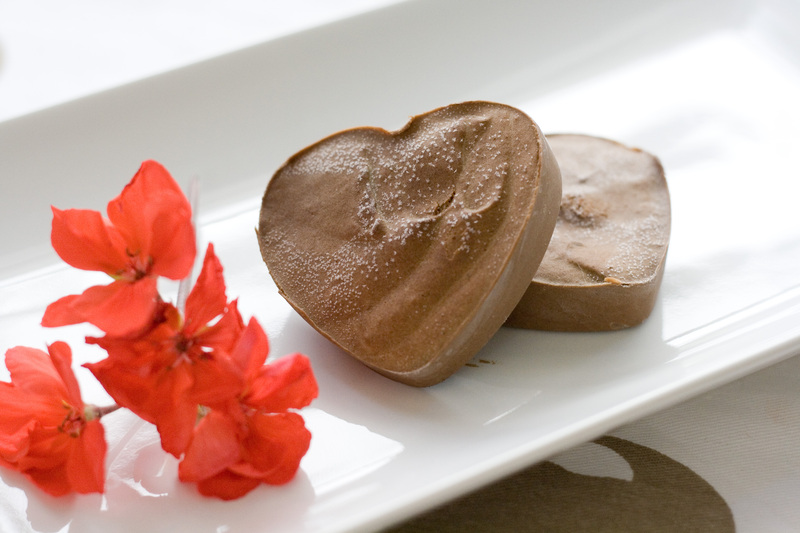 And when I saw this recipe for avocado fudge, I thought I had died and gone to heaven. No surprise there. Anything made with avocado has that effect on me. That avocado fudge recipe calls for dates, which I do not have. 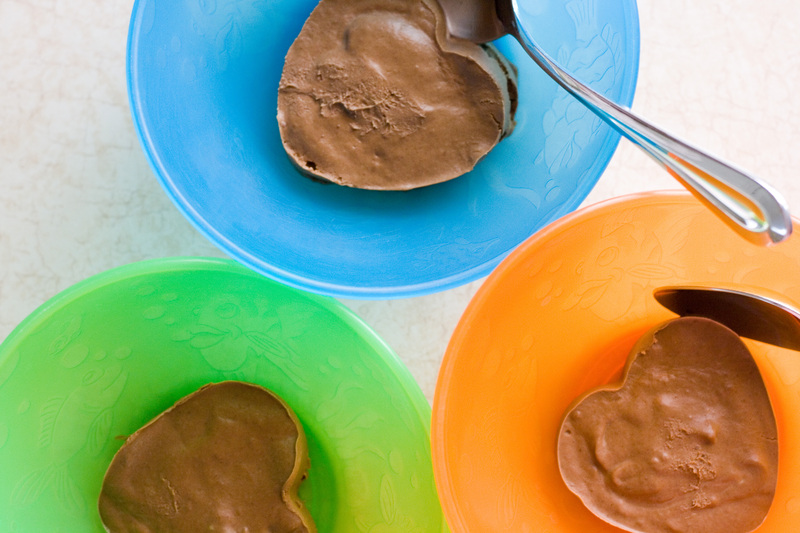 I was so eager for some avocado fudge that I thought I could use the healthy chocolate pudding recipe that my girls love and make it into a fudge. It worked! Oh man, I wish I had some right now. It was so yummy! And it gets my girls eating avocado which makes me double happy. 1. 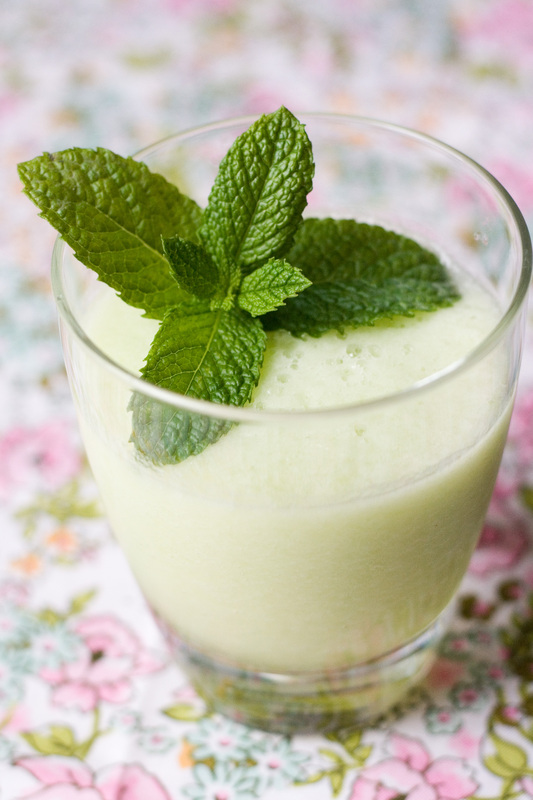 In a food processor, process the banana, avocado, vanilla, and sweetener until smooth. 2. Add coconut oil and process again. 3. Add cocoa and salt and process until mixed throughout. 4. Pour in silicone cupcake pan to 1/2 inch thickness. Or pour into a small shallow baking dish (this does not make a ton so maybe a large loaf pan?). 5. Freeze for an hour or so until solid. 6. Allow fudge to set out for 5-10 minutes to soften a tad before biting into it. For those of you who do not love banana flavored things (like my husband), I am going to try to make a banana-free version sometime. Hmm…and maybe make it a mint chocolate fudge. Oh yes, I think I will do that! Ah summertime! 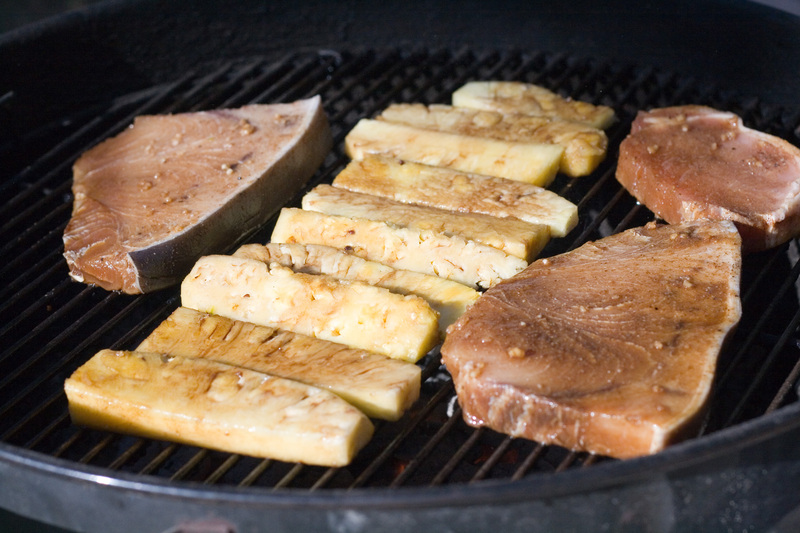 Who doesn’t love warm weather and the smell of fresh food grilling on the grill? I LOVE it. I always check our weekly Sprout’s ad for their specials on fish. We try to eat fish often (our girls typically like fish too) and try to buy wild-caught as much as possible. Wild-caught is better for you and tastes significantly fresher. The wild-caught varieties always seem to be more obscure types of fish compared to their farm-raised counterparts. You just never know what is going to be on sale that week. That’s all part of the fun! First, I have to confess. 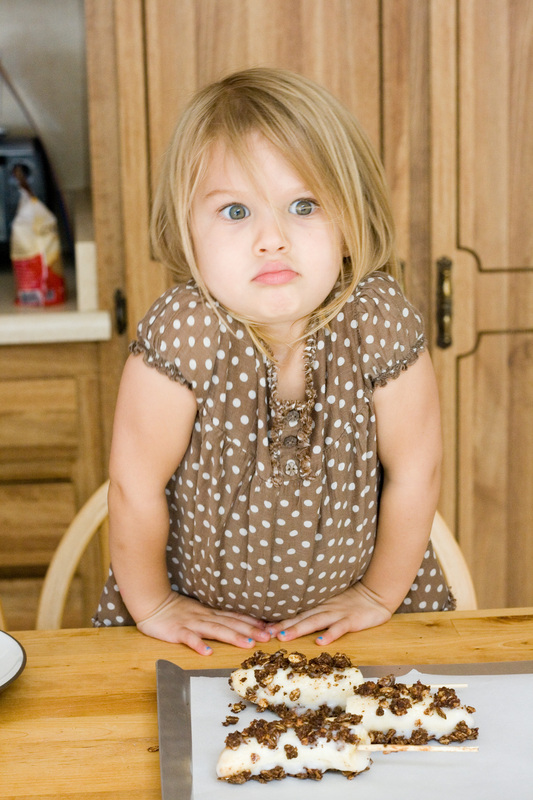 Cooking with my little darlings is not exactly my favorite thing in the world. I think I will enjoy it one day, but right now especially considering the amount of cooking that I do all whilst trying to keep the house in order and three little kids from raising havoc, I like to just get in there and get it done with as little mess (pssh!) as possible. I don’t care at all to be rich. I don’t want a big house or fancy cars. I don’t need designer clothes or 80 pairs of shoes. But when it comes to the grocery bill, I sorely wish that money were no object. Eating well can be pricey, but it doesn’t have to be. The following meals are what I put together with what we had on hand already and $85 worth of groceries for our family of five for a week. 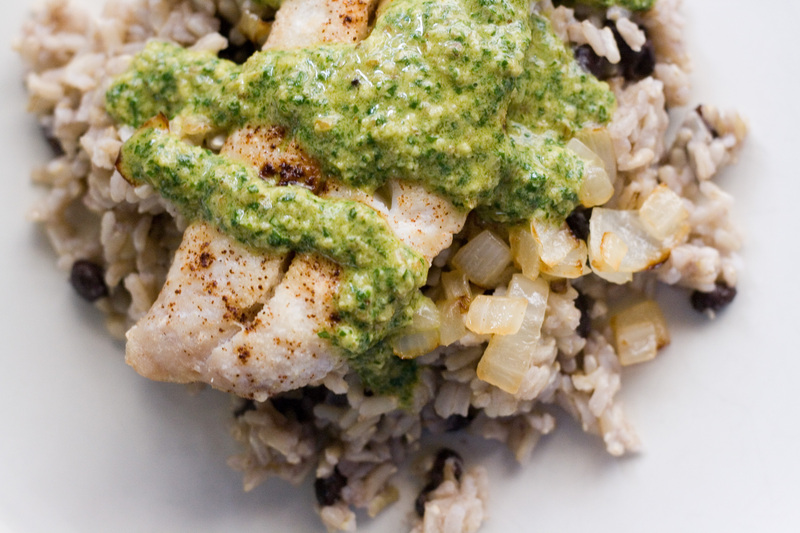 Chili-Lime Cod (frozen wild-caught that I had in the freezer already)with Cilantro Pesto over brown rice, sauteed onions, and black beans. I subbed nutritional yeast for the Parmesan, but you can just as easily leave both out.